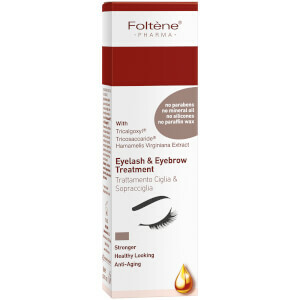 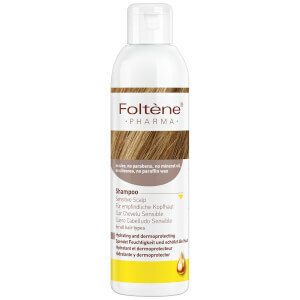 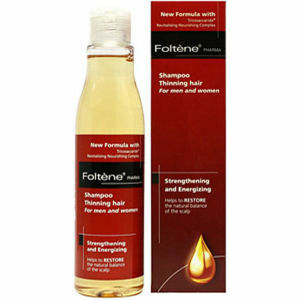 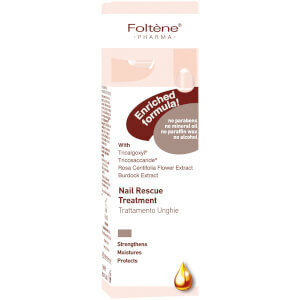 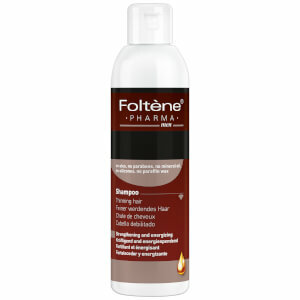 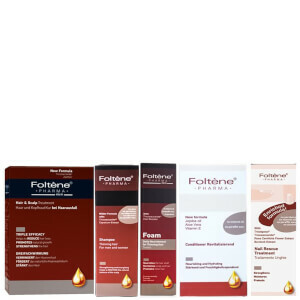 Discover Foltène's range of treatments for hair thinning and hair loss as well as solutions for lashes and nails. 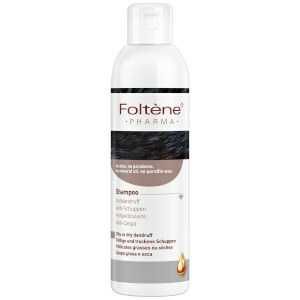 With products designed specifically for women and for men, the complete range works to strengthen the hair and naturally stimulate hair growth to combat hair thinning commonly caused by stress and ageing. 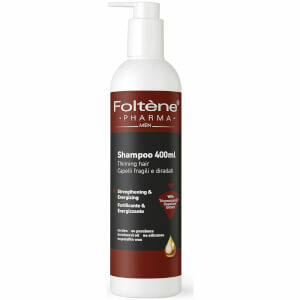 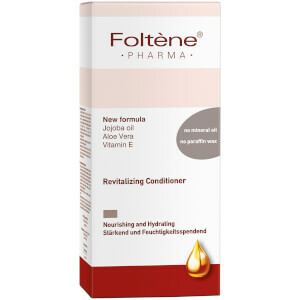 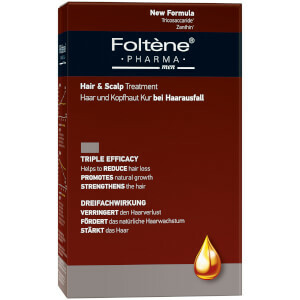 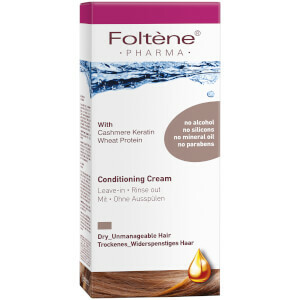 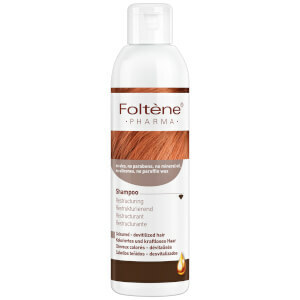 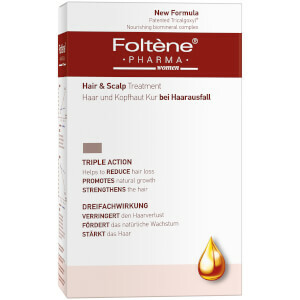 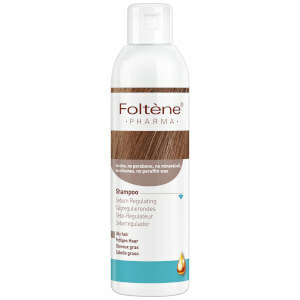 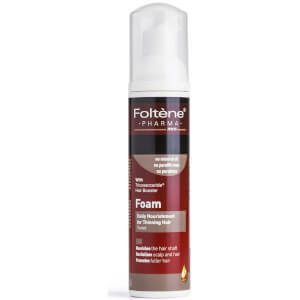 Save 33% on Foltene. 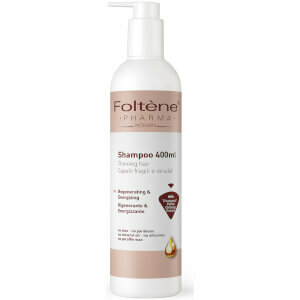 Discount has already been taken from the RRP, offer valid for a limited time only.